It wasn't until the end of the 20th Century that women became a part of the "Sales Professionals Club." Before that, the image of a sales professional was of a man. He went door-to-door and office-to-office, selling everything from appliances to encyclopedias, manufacturing services to printing. He was always professionally dressed in a suit and carrying his tools of the trade in a bag — but not just any bag. In his bag were his marketing materials, pen, paper, clipboard. Also in his bag were the intangibles that his customers couldn't see, but could discern. In his bag were perseverance, determination, zeal, desire, hope, encouragement and a "don't quit" attitude. 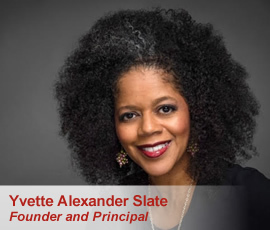 With twenty-two years of sales experience and proven results, Yvette Alexander Slate has "carried the bag." And now she wants to coach you on strategies that generate revenue and that helped her become an expert in her craft. Coach Yvette: WELD's "Woman You Should Know"
WELCOME to Carried The Bag, your Business Development Sales Coaching Company. Allow us to put over twenty years of real-world corporate experience to work for you and your organization. Using proven strategies, we at Carried The Bag will inspire you and encourage new confidence in personal and business development. 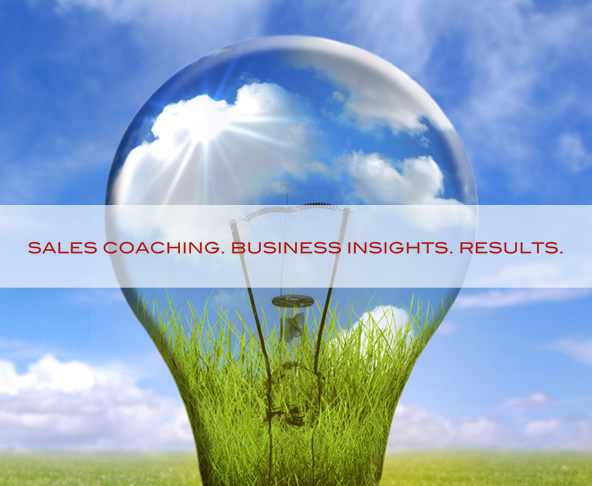 Through customized one-on-one and group coaching, we can improve your business strategies, sales effectiveness and sharpen your presentation skills to build long-term, profitable relationships — with customers, colleagues and other key stakeholders.